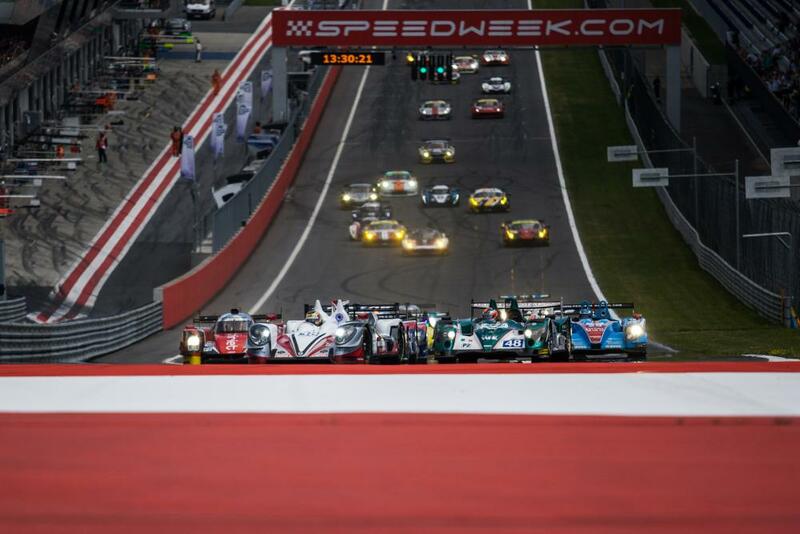 The 2016 European Le Mans Series returns to the Red Bull Ring, near Spielberg in Austria, for Round 3 on July 17, following a rain-dampened visit to Imola in May. 38 cars will take to the grid; 11 in the LMP2 class, 19 in LMP3 and eight in LMGTE. G-Drive Racing is currently leading the Teams Classification in the LMP2 class with 43 points after the #38 Gibson 015S, driven by Simon Dolan, Harry Tincknell and Giedo van der Garde took the victory at Silverstone in the first round and second place at a weather-interrupted Imola. Following a frustrating 24 Hours of Le Mans for the #38 car, the Kent-based team will be keen to get back on to the podium this weekend to secure its lead in the championship. Second in the Teams Classification is the #32 SMP Racing Nissan-powered BR 01 with the driver line-up of Stefano Coletti, Julián leal Covelli and Andreas Wirth. The team finished second at Silverstone and fourth at Imola and certainly has a car that has shown consistent pace this season. The #46 Thiriet by TDS ORECA O5-Nissan is third in the LMP2 Teams Classification after a victory at Imola. 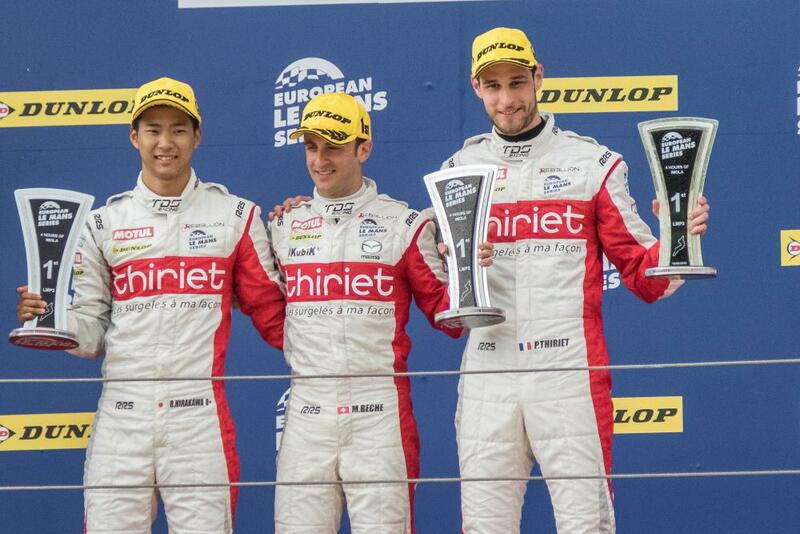 Pierre Thiriet, Mathias Beche and Ryo Hirakawa complete the driver line-up. Three cars are missing from the LMP2 grid for the Red Bull Ring from those who competed at Imola. The #22 SO24! By Lombard Racing Judd-powered Ligier JS P2, which was driven by Vincent Capillaire, Olivier Lombard and Jonathan Coleman, will not take to the grid after a challenging week at the 24 Hours of Le Mans. Also missing will be the #28 IDEC Sport Racing Ligier JS P2 and the #34 Race Performance Judd-powered ORECA 03R. As a result, the complete LMP2 field for the 4 Hours of Red Bull Ring will be powered by Nissan engines. In other changes to the entry list, Andrea Pizzitola replaces Chris Hoy in the #25 Algarve Pro Racing Ligier JS P2. Jakub Giermaziak is missing from the driver line-up in the #41 Greaves Motorsport Ligier JS P2. The third driver has yet to be announced. In the #48 Murphy Prototypes entry, only one driver, Sean Doyle, remains from the Imola line-up. Guglielmo Belotti takes the second driver seat with the third driver yet to be announced. In LMP3, United Autosports hold both first and second place in the Teams Classification. The dominant #2 Nissan-powered Ligier JS P3 driven by Alex Brundle, Michael Guasch and Christian England sits at the top of the classification after victories in the first two rounds. Brundle has a tough schedule for the remainder of the season, having recently signed to drive in the FIA World Endurance Championship for G-Drive Racing for the rest of 2016. He replaced Nathanaël Berthon who parted company with G-Drive Racing prior to the Test Weekend for the 24 Hours of Le Mans. The #3 United Autosports entry, driven by Mark Patterson, Matthew Bell and Wayne Boyd is second in the Teams Classification after a second place at Silverstone and a seventh at Imola. Just one point behind, in third place, is the #19 Duqueine Engineering entry, driven by David Hallyday, Dino Lunardi and David Droux. Changes in the LMP3 entry include Alain Costa replacing Alvaro Fontes in the #5 By Speed Factory entry. Enzo Guibbert is not included in the declared drivers list for the #9 Graff entry with the third driver yet to be announced. Both Eurointernational entries have driver changes. Andrea Roda moves from the #11 to the #12 car. The third driver for the #11 car has yet to be announced. Roda replaces Roman Rusinov in the #12 car. The #14 MurphyP3-Dimensional.com Ligier JS P3 has not been entered for the Red Bull Ring. In the #15 RLR Msport Ligier JS P3 Ossy Yusuf is missing from the driver line-up and Ross Warburton and John Hartshorne step into the car for Round 3. In LMGTE the #99 Aston Martin Racing V8 Vantage has a two-point lead over #56 AT Racing Ferrari F458 Italia. 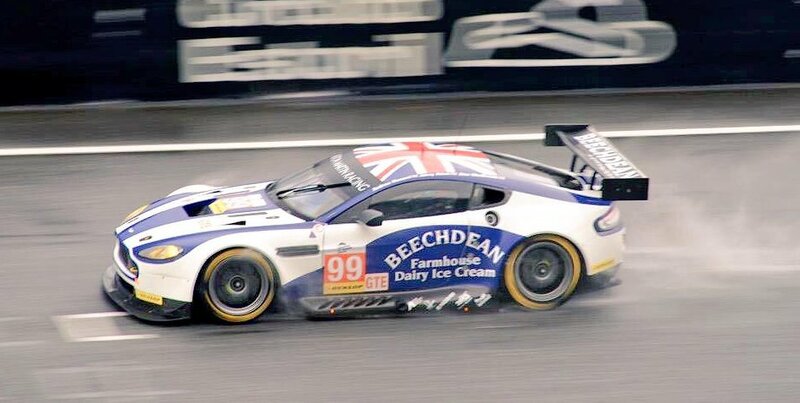 Andrew Howard, in the #99 car, will be keen to have a solid weekend after a frustrating race in Round 6 of the British GT Championship at Spa-Francorchamps the week prior. 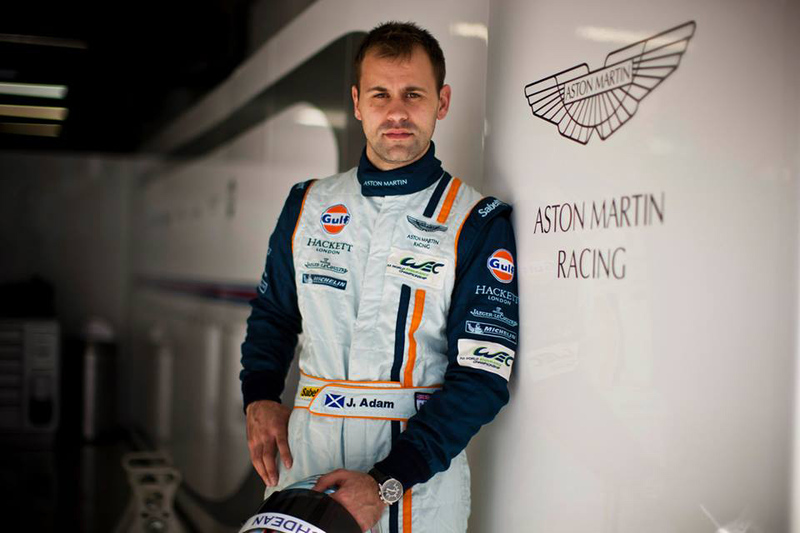 Driver changes in LM GTE see Alesandro Pier Guidi replacing Davide Rigon in the #56 AT Racing Ferrari F458 Italia. Marco Seefried replaces Robert Renauer in the #77 Proton Competition Porsche 911 RSR 991. In the #88 Proton Competition Porsche 911 RSR 991, Matteo Cairoli replaces Klaus Bachler. The forecast for Spielberg for the July 17 is for a warm, slightly cloudy day and the field will be hoping the race will unaffected by the weather it has experienced at both Imola and for the opening round at Silverstone. The lights go out for Round Three of the 2016 European Le Mans Series at 14:00 local time on July 17 with qualifying starting at 12:50 local time on July 16.